Big thanks to Joe for loaning us his blog in exchange for a cause that affects so many of us. My name is Alistair McIntyre, and I’m here on behalf of myself and my buddies at the4threalm.com. What follows is a fake interview that I set up for this kind of shameless publicity, featuring my associates Kris Kramer and Patrick Underhill. 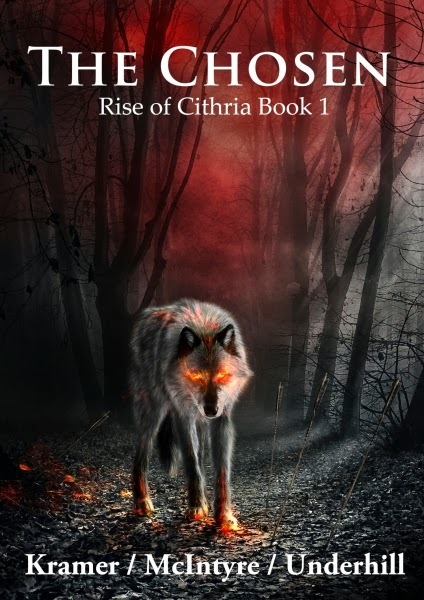 We write our own individual pieces, but we’ve collaborated together on a new series entitled RISE OF CITHRIA, and we’d love to tell you all about joining forces with other authors. The4threalm.com is an indie publishing imprint created by a group of writers who want to make an impact. We collaboratively edit, critique, publish, and market everything we do, including both single and multi-author projects. It’s essentially a brand that encompasses all the novels, short stories, comic books, screenplays, and whatever else we feel like writing. The independent publishing scene is a wild, untamed frontier right now, and there’s no need for each of us to tackle it alone. We believe in a strength-in-numbers approach, and we do what we can to support each other, which makes the group, and the writers who make up the group, stronger and more successful. We’re based physically out of several locations but our main web presence is at www.the4threalm.com. Kris: I’ve known Patrick since Middle School, back in good old Cedar Hill, TX. Alistair joined forces with us after a long online courtship through IGN’s VNBoards. We all played the same MMO at the same time, and even though we were enemies in-game, we were pals on those forums, which was home to MANY fascinating personalities. Alistair: I physically met Kris and Patrick for the first time in 2003 at a get-together for said MMORPG (Dark Age of Camelot, not WoW) in Dallas. I wasn’t even twenty-one yet, so someone had to sign in as my chaperon at Dave & Buster’s. Needless to say, I ended up as someone’s designated driver, even though I didn’t know how to drive a manual transmission at the time, which was… fun. Back then, writing wasn’t remotely on my radar, though. You met online? Isn’t that a bit weird/creepy? Patrick: Hey, Alistair was nineteen. That’s legal in Texas. Alistair: If you want creepy, you should meet some of the other dudes we played games with (I’m looking at you, Hroard). How did the story for Cithria originate? Alistair: It all started with a flash fiction piece I wrote called Lost Souls (available for free on our website), which was based on the MMORPG that the three of us used to play. 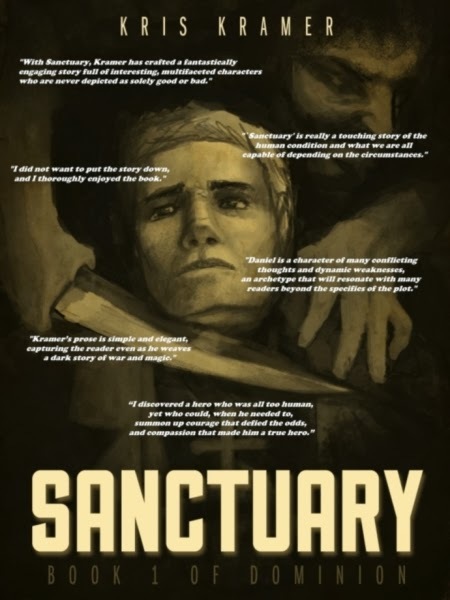 I added in what I’d consider a game-changing mechanic, and then from there had a general idea of how I could expand on that to write a full-length novel inside the game world. As usual, I aimed too low. Kris: Alistair sent his story to me, and after reading it, I had an idea to create a bigger story than what he’d envisioned. Basically, we’d grow it into a larger world, and we’d each write from the perspective of different characters in that world, advancing the story separately until they all eventually met and the larger story could take off. It would be a pretty big collaborative effort, but it sounded fun, and I’m rarely ever daunted by big, seemingly impossible projects. Patrick: I think most of the fun was that each of us got to write from the perspective of a different “realm.” We each had a chance to get into the minds of these characters and show how they might view their enemies. Cithria is based on a videogame? I’ve never heard of it. Kris: The original story was fan fiction, based on a property owned by EA called Dark Age of Camelot. When we decided to make this into a full-blown series of novels, I contacted EA to see if we could get permission for something like that. They basically told me ‘NO,’ so we decided to adjust on the fly, scrap our existing stuff, and rework it into a brand new world, created entirely by us. Thus, Cithria was born! Patrick: Instead of just writing fan fiction, we began creating our own cultures and religions to give to our characters. In a sense, we were creating a world of our own from three different points of view. I think it really made the creative process much more fun for all of us. Kris: The freedom to build this world from scratch really excited us, and inspired us to create a lot of new backstory, interesting new locations, rules for the fantasy elements, and an entirely new mythology. I think most fantasy writers will agree that world-building is one of the best parts of the job. Well, try doing it with a group of other writers who are just as ecstatic and imaginative as you! 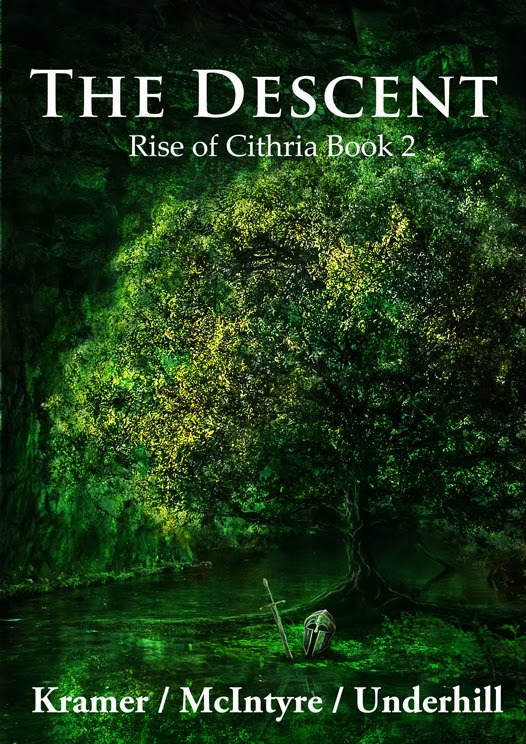 What prompted the recent rewrite of The Chosen (Rise of Cithria #1)? Alistair: A friend of mine read it, and loved it, but told me that despite this cool world we’d created, the physical character descriptions were lacking. I took this as a sign that we hadn’t fully disengaged from the assumption that our audience knew what the hell we were talking about with a known game universe, so I went back through the Andua section and spiced it up. Nothing near what GRRM could dream up, but I added enough to paint a less vague picture of each character. At the same time, we collectively came up with all kinds of new details, and I totally revamped the social structure of Andua. This didn’t change the plot at all, but now the story feels more complete. Patrick: While it’s nice to be able to edit our work at will, I’ve decided not to touch my first book. I like the idea of someone reading my next book and saying, “Wow, he’s really improved.” That’s assuming, of course, that I do improve. People’s reactions could be far worse. Kris: Shameless Marketing Incoming!!! 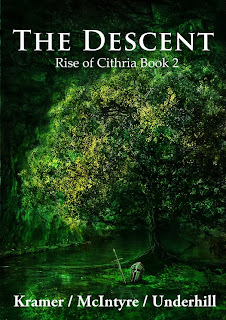 The updated The Chosen (Rise of Cithria #1) was released in August, and the second book in the series, The Descent, will appear in October 2013! Get in line now! I want to see people camped out outside the doors at Amazon! What’s the worst part of collaborating on a story with two other writers? Alistair: Telling Kris that I’m going to kill off all his characters in book three. Alistair: Don’t worry about it. Really the worst part of collaboration for me is also the best part. What a cop-out. Anyway, instead of harnessing just my own creativity, I need to harness and merge the creative outbursts of three imaginations. There are tons of great ideas floating around, but at the end of the day, someone needs to make a damn decision and force the others to cooperate. We switch out on that role quite a bit, but I think Kris hypnotizes us into going his way most of the time. Patrick: Damn it! I knew it! 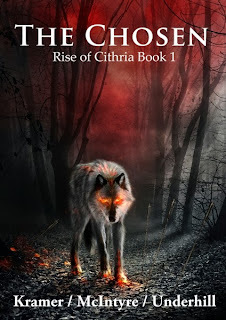 Alistair: In any case, the end result of melding the powers of three nerds into one epic fantasy tale blows away anything I could’ve ever dreamt up on my own. Kris: The key to smooth collaboration is learning how to make others do exactly what you want while making them think it was their idea. Self-publishing carries a stigma of poor quality control and a lack of editing and proofing. What does The 4th Realm do differently to counteract that notion? 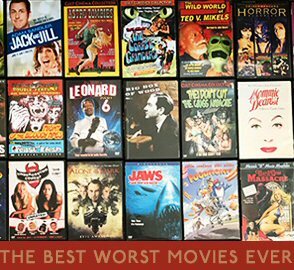 Kris: We pride ourselves on our quality at the4threalm.com, which is why everything we publish passes before many eyeballs first. We critique and edit each other’s work extensively, all in the service of a good story. Then, we make use of a few different editors, just to minimize the glaring grammatical, spelling, or text issues as best as possible. By the time we publish something, we’ve each read it multiple times, so even though we’re sick of it, very little escapes our notice. This kind of quality control is important to us, because I can’t count how many books I’ve read, by independent and traditionally published authors that have GLARING issues. The ones in traditionally published books especially astound me, since I have this preconceived notion that a professionally published book will be just that: Professional. The fact that our books hold up as well, or better, than many other books I’ve read makes me more than a little proud. Patrick: We’re also trying real hard to master the art of self-promotion. There’s something about going to a convention and having people meet us, the authors. They like putting a face behind the words. Plus, we encourage them to go to the website and contact us directly. Only small publishers like ourselves have the ability to make themselves that available to their audience. In that regard, I think self-publishing catches a niche of readers that, while small, tends to grow into a more dedicated fan-base. Alistair McIntyre is the author of the sci-fi thriller PHALANX ALPHA and the recently released regular ol’ thriller SHALLOW CREEK. 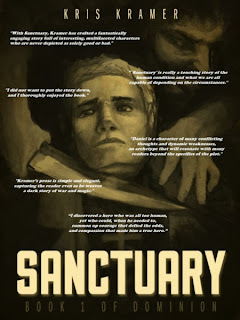 Kris Kramer is the author of the historical, dark fantasy SANCTUARY, the action-packed thriller THE EXTRACTION, and the fantasy THE WIND RIDERS. Patrick Underhill is co-author of THE CHOSEN with Alistair and Kris.